Support Layers 1" Silk and Wool Blend. 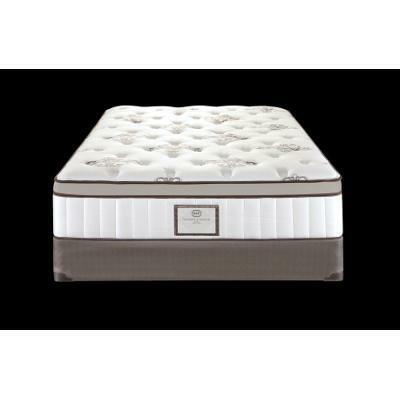 2" Medium Firm Comfort Flawless Foam. 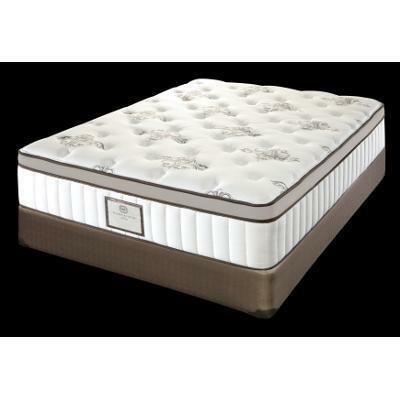 1" Pressure Relief System with Memory Foam. 2" Soy Based Flawless Foam. 2" Soy Based Flawless Foam. Miracle Mesh.